Bedford Audubon Society » Fall Seed Sale Shop is Open! See more birds throughout the year! Join your neighbors in giving our local birds a boost and attract more species to your yard this fall. 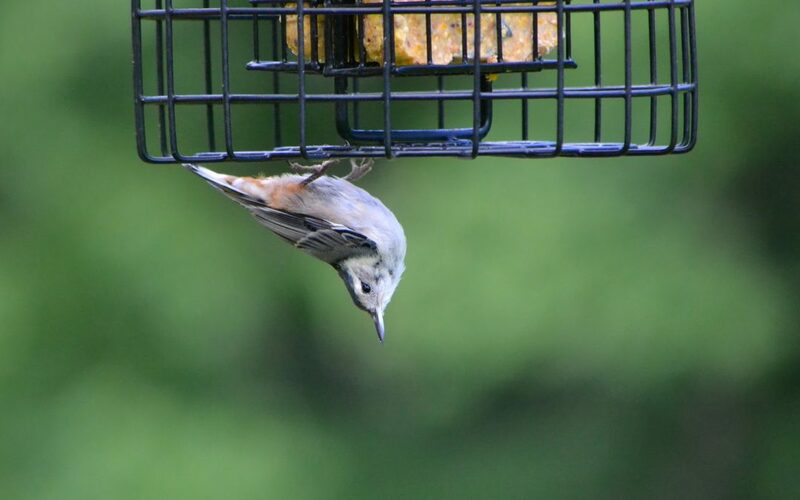 When you buy seed from Bedford Audubon, you not only get to view more birds, you support our mission to connect people to nature. Our quality seed product, priced below local specialty stores, will help you attract more birds with less waste while supporting a good cause! Sunflower Seed Attract a large variety of birds using this in hanging tube feeders. Gives birds the high energy they need. Sunflower Kernels No hard shells, eliminating the mess under your feeder. Safflower Seed Squirrels and starlings don’t like it, but cardinals and chickadees do! Select High percentage of sunflower seeds, white millet, and cracked corn. Premium No shells, no mess. Easier for the birds and you. Suet Cakes. Woodpeckers and nuthatches love them. Choose from Nut & Berry or Peanut. Available individually or by the case. Please make sure I am on your email list for the future seed sales. I don’t remember receiving an order form in the mail, and, just noticed this on the Web. Not sure what happened this year, but it was too late by the time I saw this.